Rockcase - ABS Standard Series cases are made of shatterproof ABS plastic, making them very sturdy and also very light. 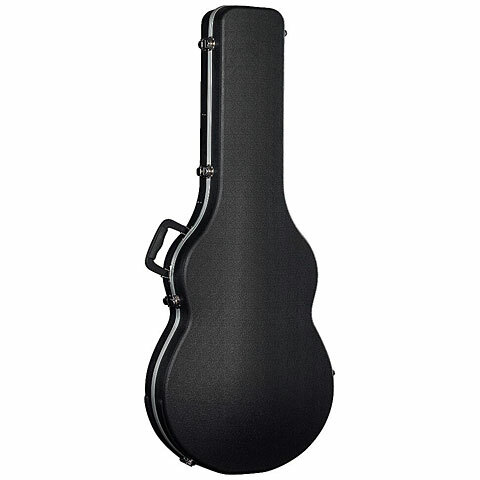 The Rockcase Standard ABS cases are available for various guitar and bass models. · Show all articles of the brand Rockcase.